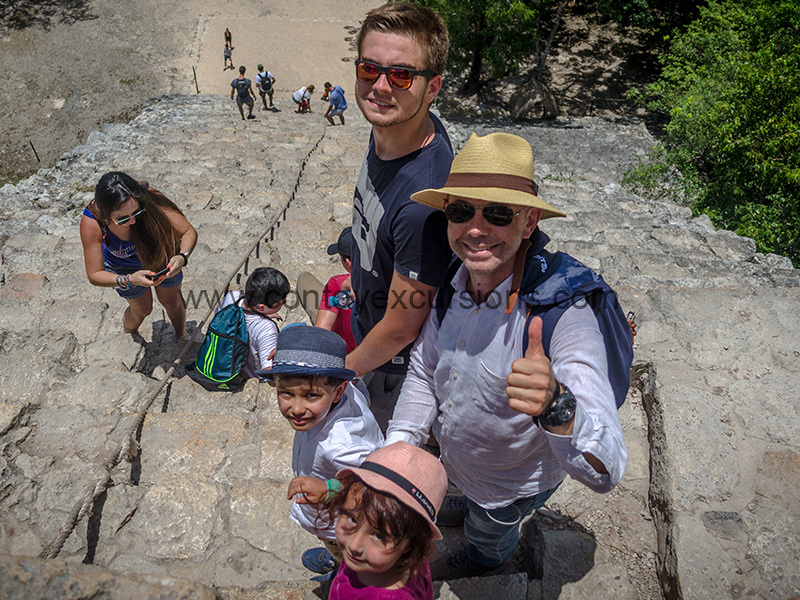 Coba Cenote Private Tour, one of the most beautiful ancient Mayan cities, is a large ruined city of the Pre-Columbian Maya civilization, located in the state of Quintana Roo, Mexico. For best experience we recomend early morning pickup 8:00 am. 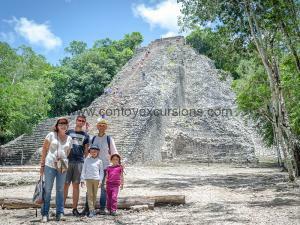 Climb the highest pyramid in Yucatan Peninsula. Between 5 to 6 hours. 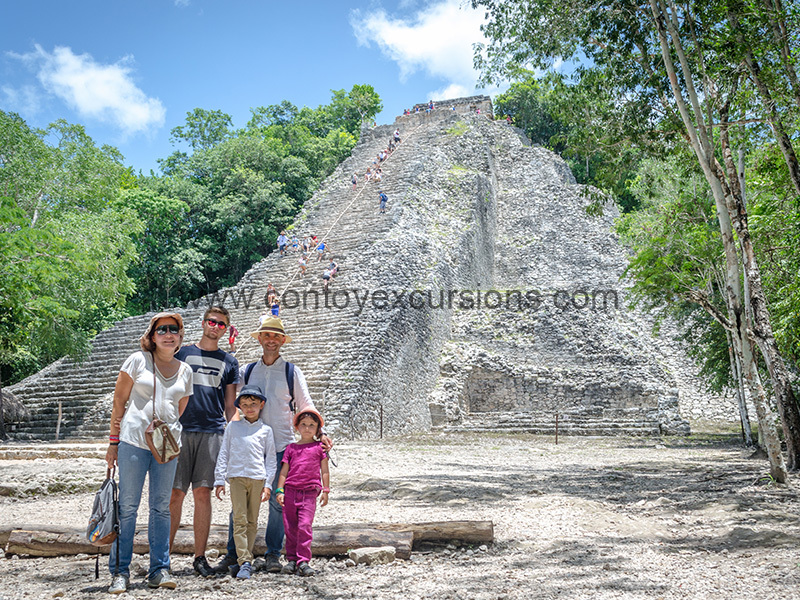 Is the highest Mayan pyramid in all the old Maya civilization, come and walk, or rent a bike and discover the ancient streets of this city surrounded by the Mayan jungle. 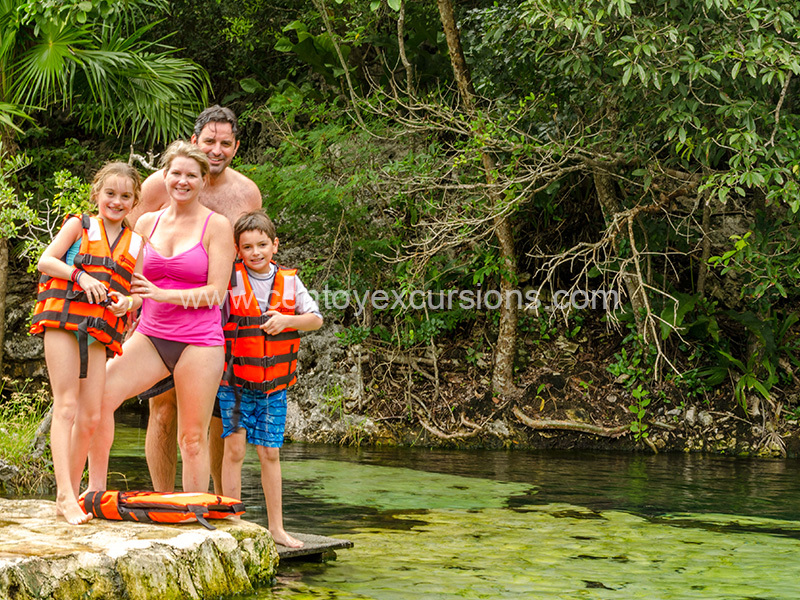 Once you visit the Mayan city of Coba you will be ready for the next attraction in this tour, refresh yourself in the cenote of Kantunchi(underwater river). 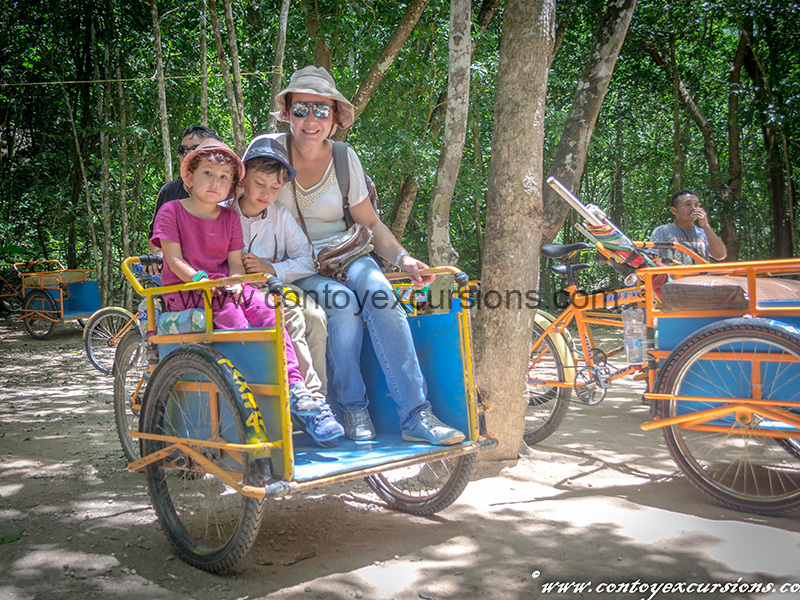 09:00 hrs Arrival to Coba. 09:10 hrs Starts the guided visit. 110:00 hrs Guided visit ends. 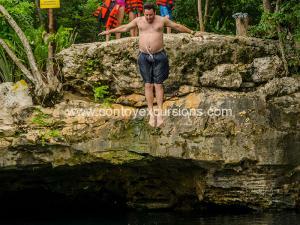 11:15 hrs Transfer to The Cenote(natural swiming pool). 11:30 hrs Time for snacks and refreshments. 11:40 hrs Spend some time swiming in The Cenote. 12:30 hrs Transfer back to the hotel. Arrival time to the hotel depends on your hotel location around 13:30 hrs. Hotel to Coba Ruins round trip transfer. 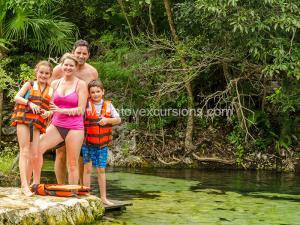 Once the tour ends in Coba you will refresh in crystal clear waters of a cenote, an underground Mayan river, don’t miss your swimsuit.